PROJECT COPY: "Trust in Trad's"
A complete rebranding for this well known garden center and pest control company required a new tagline, web copy, and social media strategy. PROJECT COPY: "An Umbrella of Coverage." 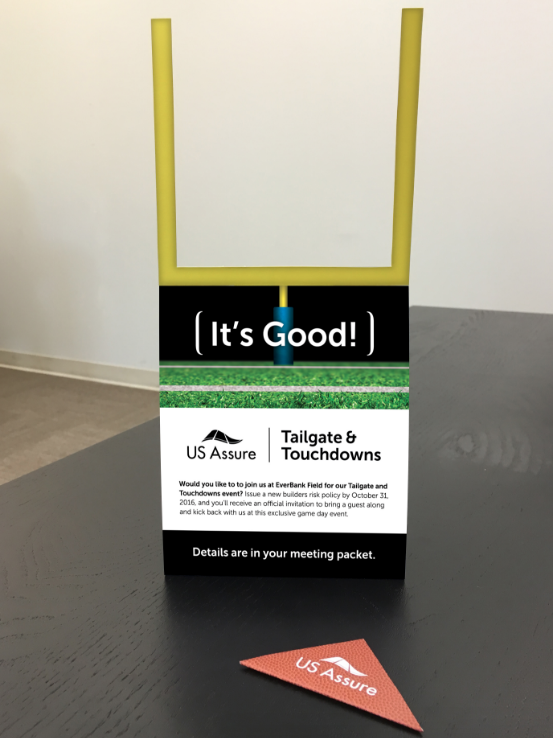 Direct mail is only effective if the client opens the package. This project needed a few clever headlines and a lot of stickers. PROJECT COPY: "An Icon Restored. Downtown Dining Defined." Creating interesting and relevant content for a downtown landmark being restored over two years. Engaging a group of people sitting around a table requires innovative thinking and a little fun. PROJECT COPY: "Superyard Super Savings." Reaching new customers via direct mail and even more direct headlines. Opening hours, vehicle inventory, sales, and reviews, creating engaging, informative content and managing an active community. PROJECT COPY: "Vested in Your Community." Bringing three divisions of this property management company into one cohesive community. 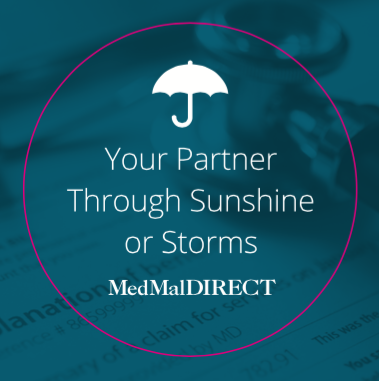 PROJECT COPY: "Come Stand Under Our Umbrella of Coverage"
Grabbing the attention of physicians inundated with direct mail requires a catchy headline coupled with outstanding design. As a copywriter and social media manager for a Jacksonville based creative agency, every day was different. My daily work included anything from messaging platforms to headlines, websites copy to print ads. Adopting the tone and voice of every client, I grew audiences, rebranded client's messaging, and wrote copy that is still being used today. This a small sampling of the work I did during that time.